One of the most exotic and modern meeting rooms are designed using frameless glass partitions. Full height frameless glass walls which are strong and appealing in structure can be mounted from roof to floor along with a frameless glass doors which are very appealing to the eye. To give it a more stylish look, they can be sandblasted, etched or engraved to any patterns you want. Fabric lamination can also give a great picture for the partitions. Company logos can also be added on these glass partitions. Impala Glass can design your company board rooms and office partitions in most alluring ways. 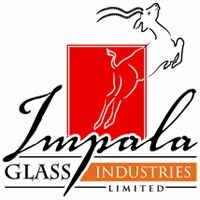 Frameless Glass by Impala glass industries are the most demanded item all over Africa. They are a popular design element used at various places including homes, restaurants, hotels, offices and other commercial and residential places. Glass partitions are used as room dividers, shower walls, closet partitions, and other places. They are available in various colors, patterns and styles. People have a huge range to choose from depending on their taste and room design. The Glass Partitions are not only tough and durable but also retain their structural integrity. It is versatile and can be shaped and sized according to any setting. The color of the glass can be adjusted according to customers taste and preference. Today if we look at modern glass partitions; they use back painted colours, frosts, different patterns and textures and different shades which add a glow to your indoor decor. They give the place a superior look and if we look at giant multinational companies or huge enterprises, Framelessglass partition are commonly found there giving a professional class to the place. Glass partitions by Impala glass are one of the most affordable partitionsolutions. Their work is durable, reliable, safe and long lasting. 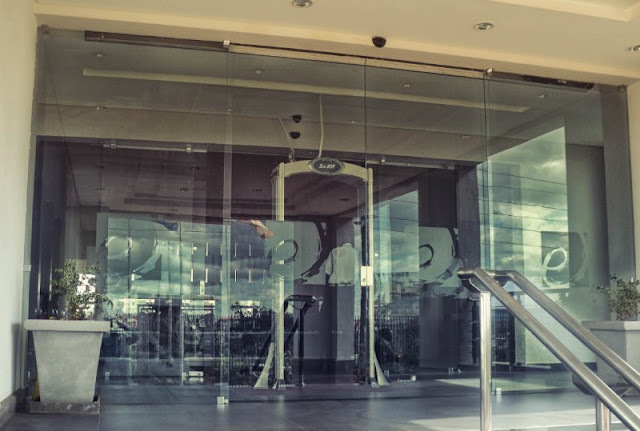 The glass partitions give elegant and stylish look to the place and this even makes the environment pleasant and encouraging for the people to work in. Now modern offices have glass cubicles and glass partitions in which people can work together and there is no feeling of loneliness or boredom. Even the natural light can penetrate through glass walls and this creates a livelier atmosphere.